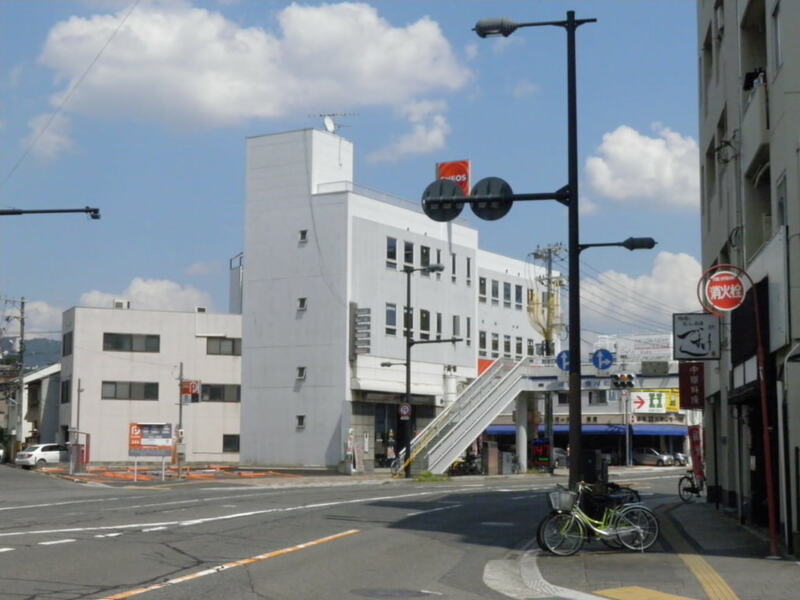 10 minutes walking distance from Hiroshima Station at Shinkansen Entrance. 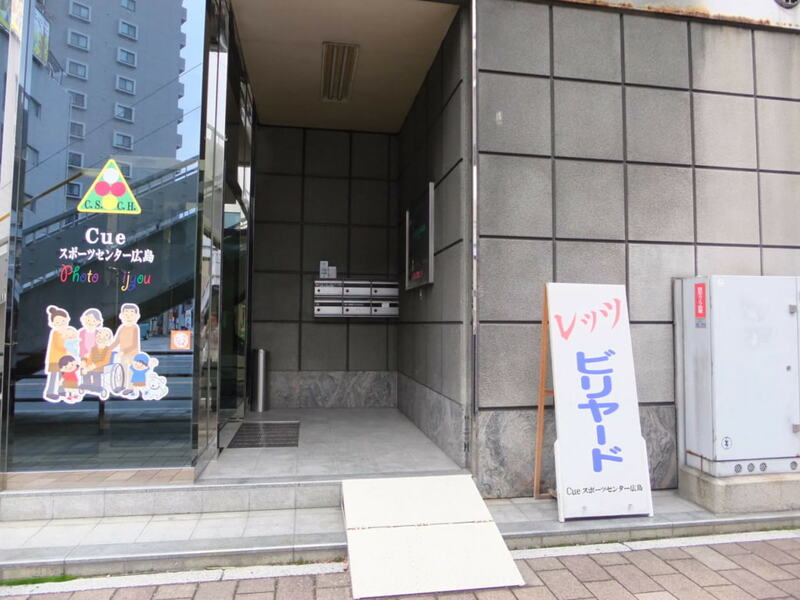 It is a place of billiard with Carom (Odai) plus pocket table in Hiroshima City. Here is also photoshop, body care and conference room together.